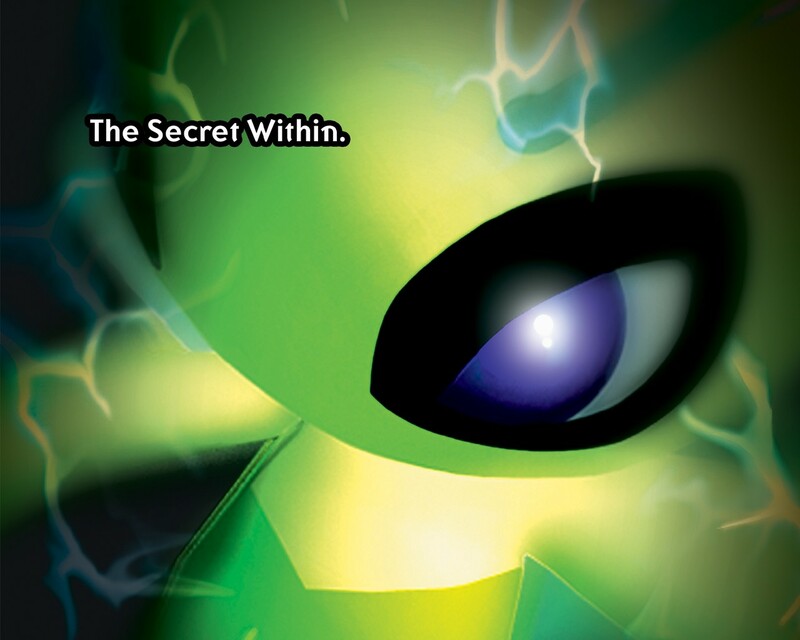 I thought everyone already knew about pokemon Platinum.It comes out in the fall. why was that so wide? nvm haha i just realized the picture was huge... and wow i lost like 100 posts... u lost like 200 hiro!! ok anyway back on subject do we got anymore info on the other Shaymin looking pokemon? im guessing that shaymin is not going to be an event pokemon in this new game... and thats the evlolved form of it... we arent so sure o what pkmn is on the box are we? Its not Shaymins evolved form. Its just a nother form like castform has. Yea, its just the sky form. 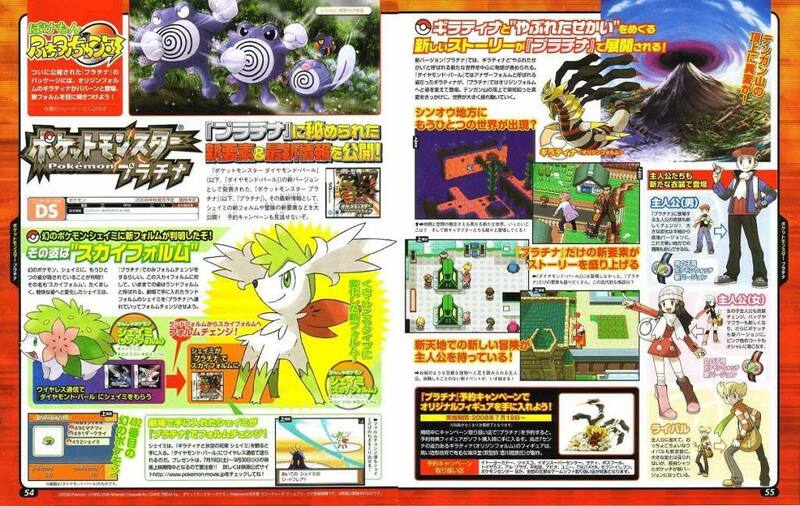 I think its weird that they are going to give Regigigas the Levitate ability. There also giving Regigias a new form. havent we been knowing this for the passed 3 weeks? no, its confirmed that its shaymin.